Sunday September 2, 2018 - Opposition leader Raila Odinga has for the first time commented about the arrest and prosecution of Deputy Chief Justice Philomena Mwilu. Speaking to Voice of America, Raila, who was in Germany for a one week tour but now back in the country, urged those reading malice in the DCJ’s arrest not to rush into conclusions. He noted that the DPP could be having more evidence implicating Mwilu than we think and therefore we should wait for wheels of justice to grind at their own pace. “We should wait and see what evidence the Director of Public Prosecution has,” Odinga said. Nonetheless, the NASA leader reiterated that he fully supports President Uhuru Kenyatta’s ongoing fight against corruption. 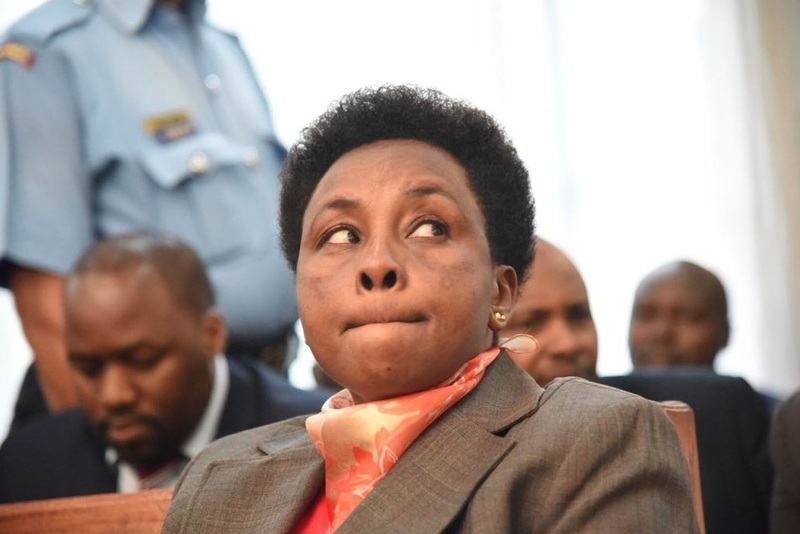 Mwilu was arrested on Tuesday and arraigned in court the same day on charges of abuse of office and tax evasion. Mwilu believes her arrest had everything to do with the 2017 Presidential petition by Raila in which she and other Supreme Court judges nullified President Uhuru Kenyatta’s August win.